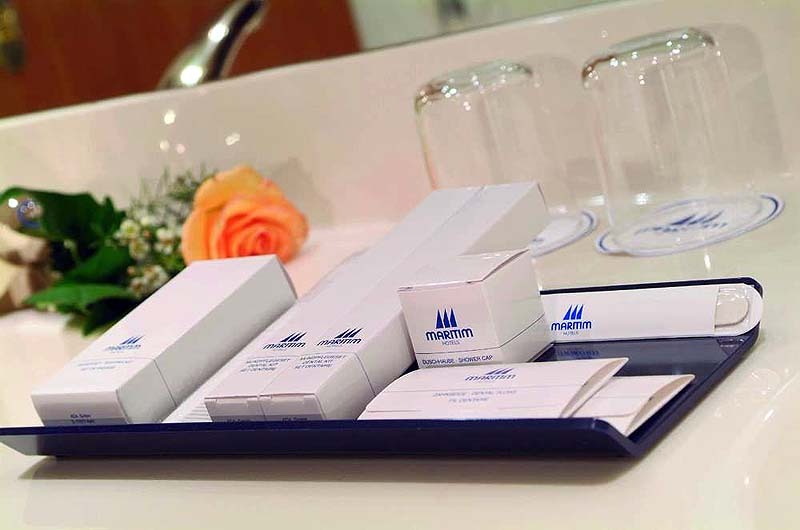 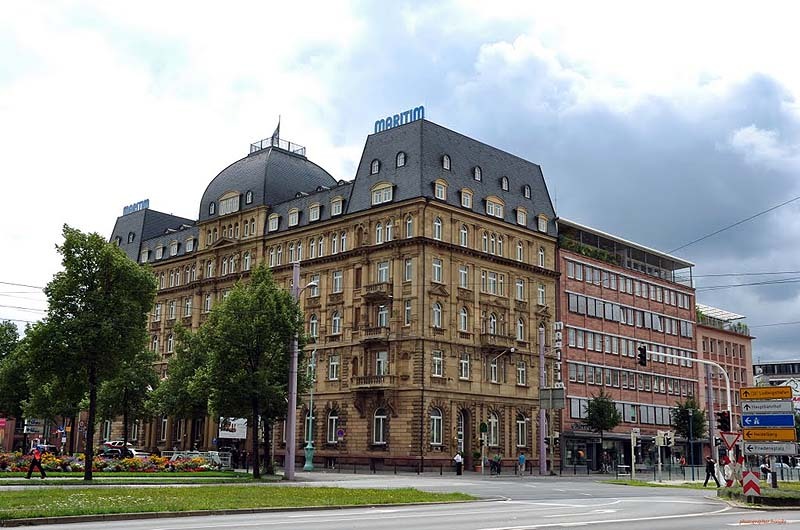 Maritim Hotel Mannheim | Gate 1 Travel - More of the World For Less! 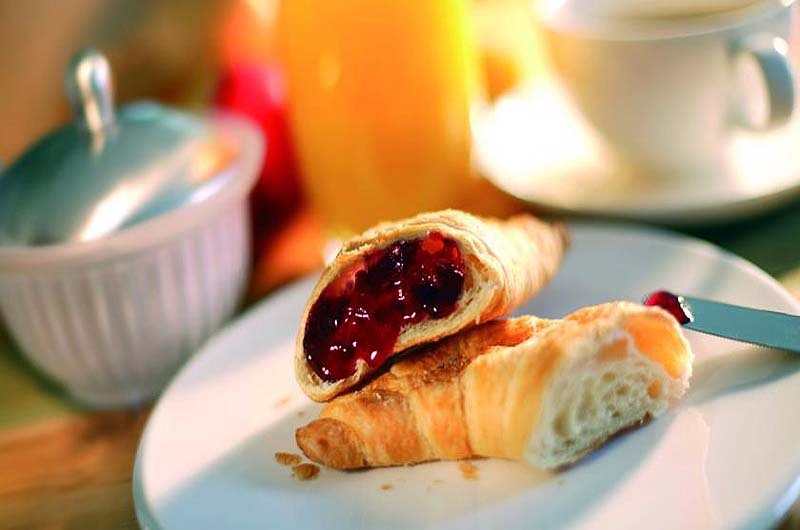 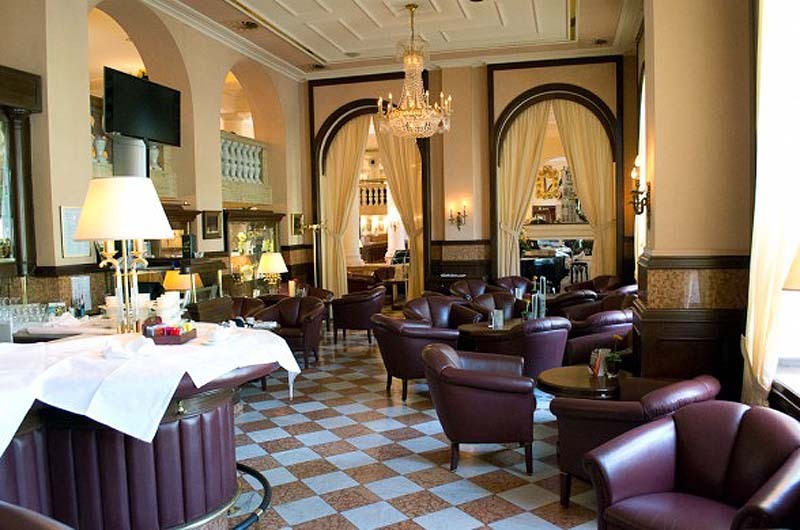 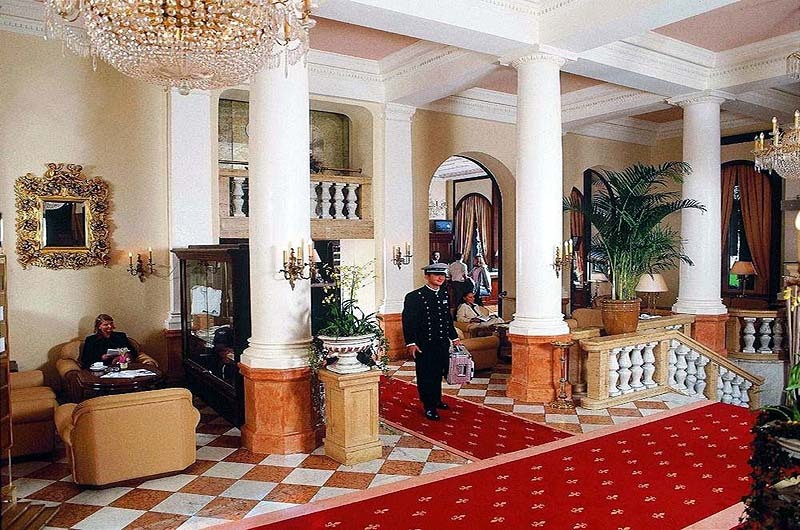 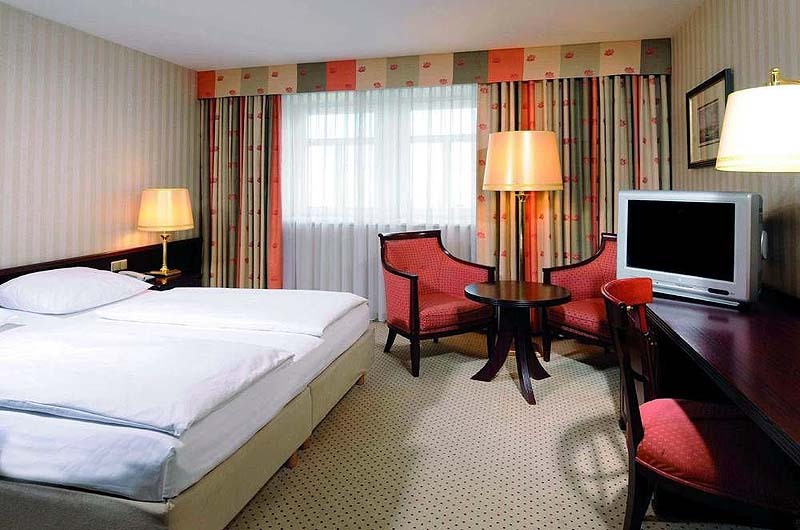 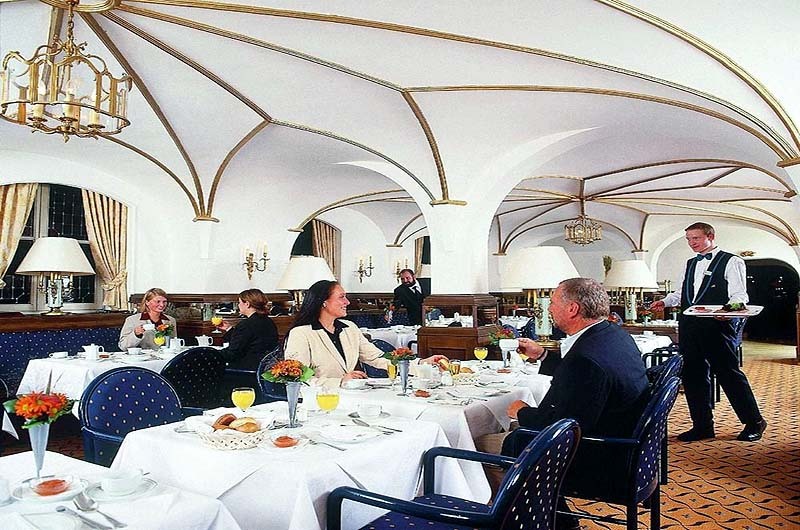 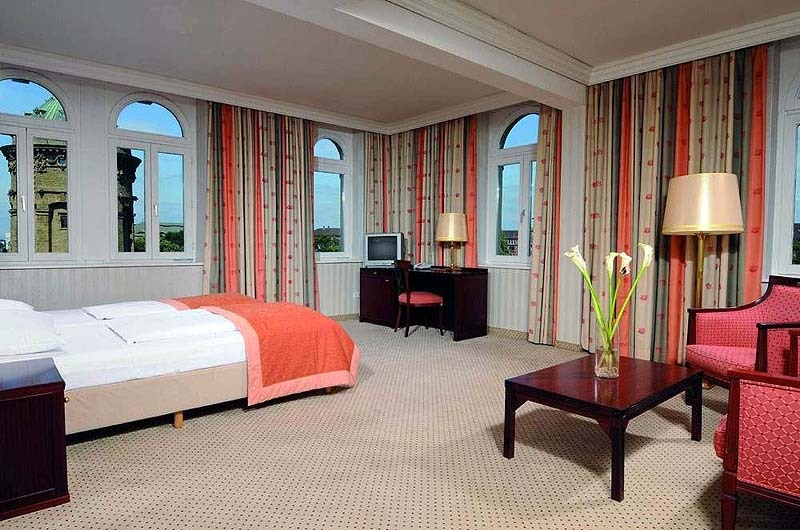 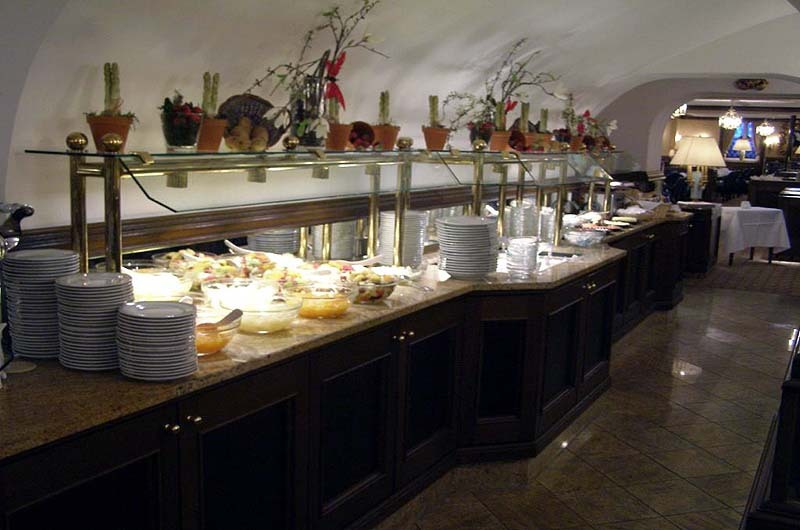 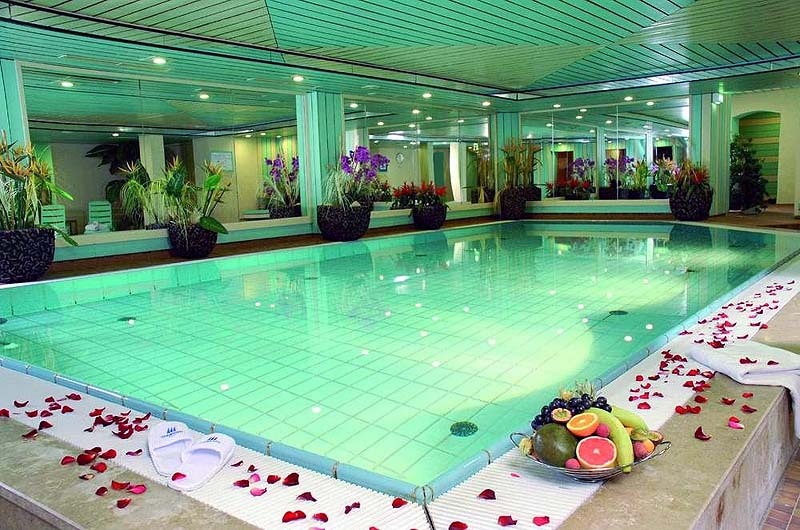 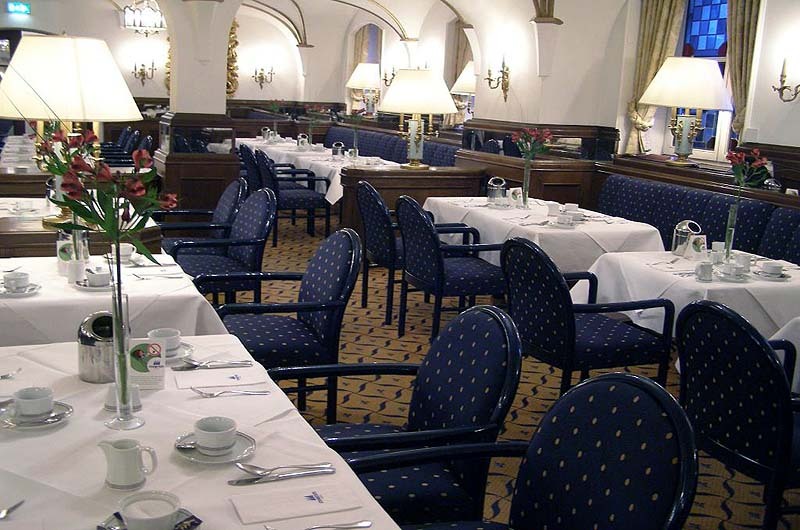 This superior tourist class hotel is located at the Friedrichsplatz in the heart of Mannheim. 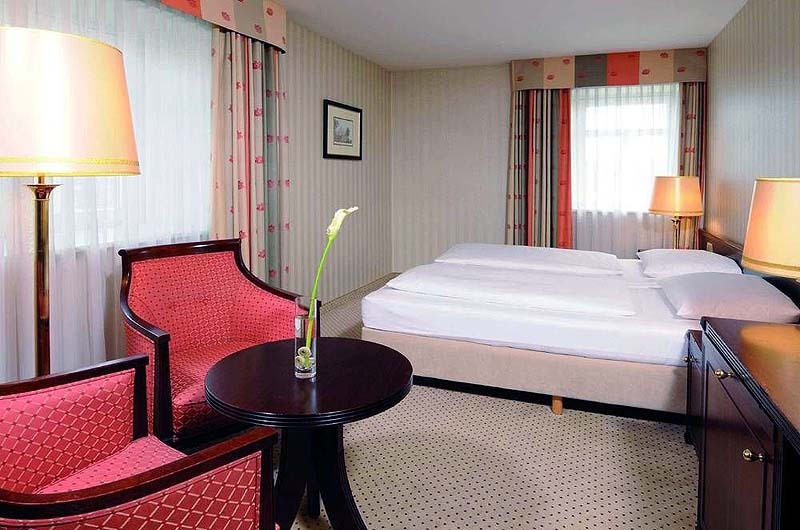 Guest Rooms: Guest rooms are elegant and tastefully decorated with a wide range of modern amenities for a relaxing stay. 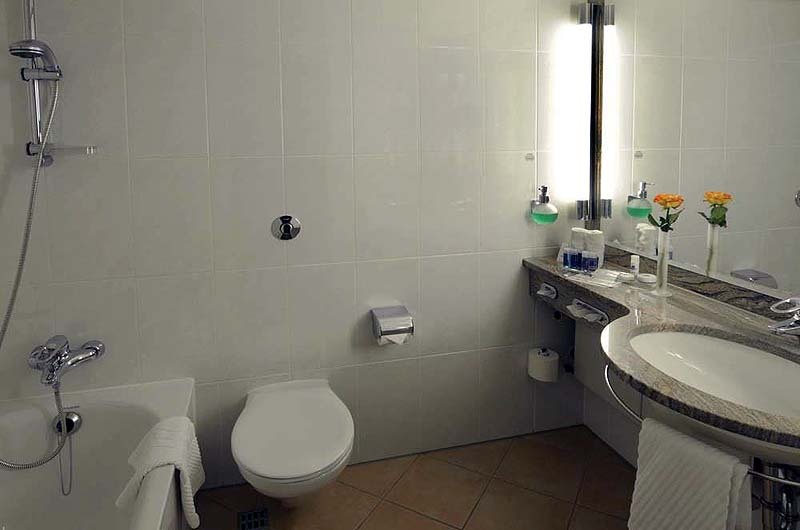 Disabled facilities are available upon request. 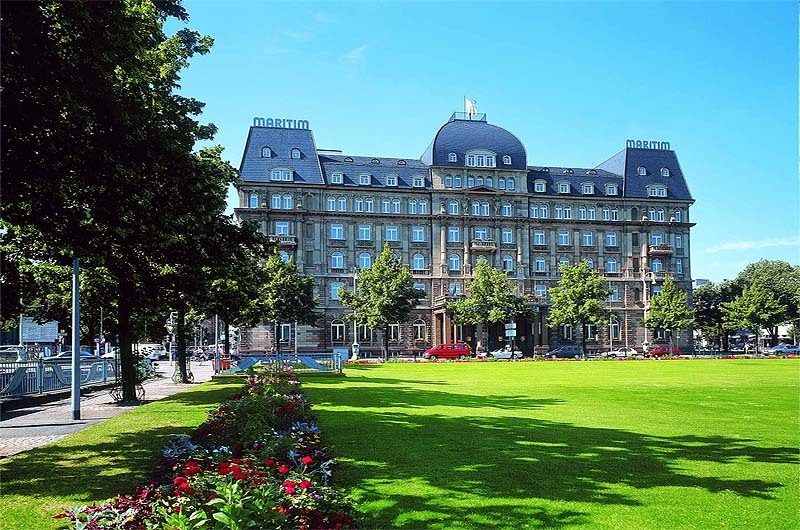 Location: Surrounded by captivating structures from the Art Nouveau age, the hotel is located directly across from the city's landmark Water Tower. 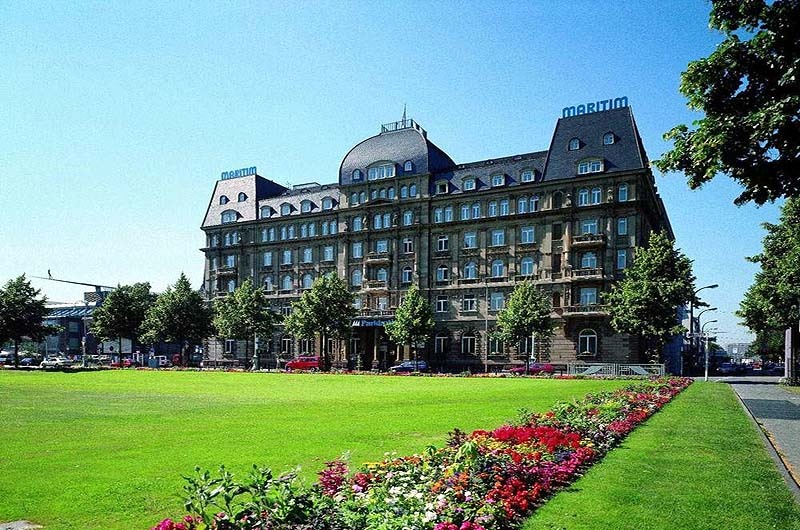 Mannheim Palace and Luisenpark Gardens are within a mile of the hotel. 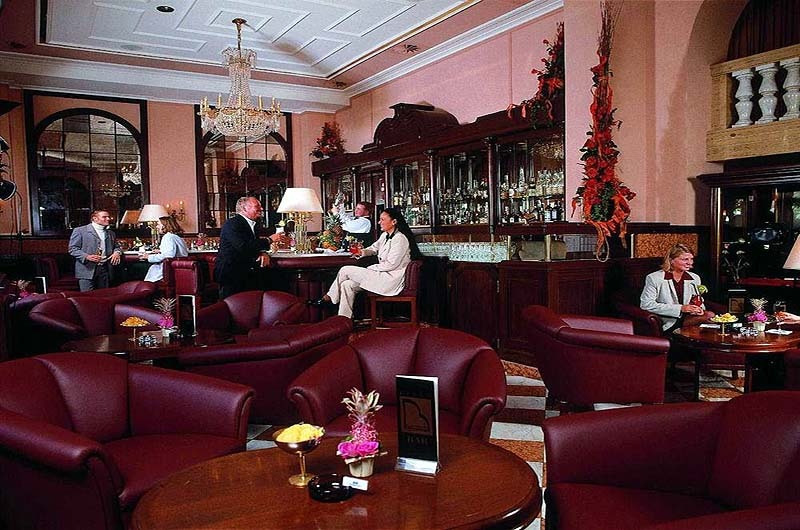 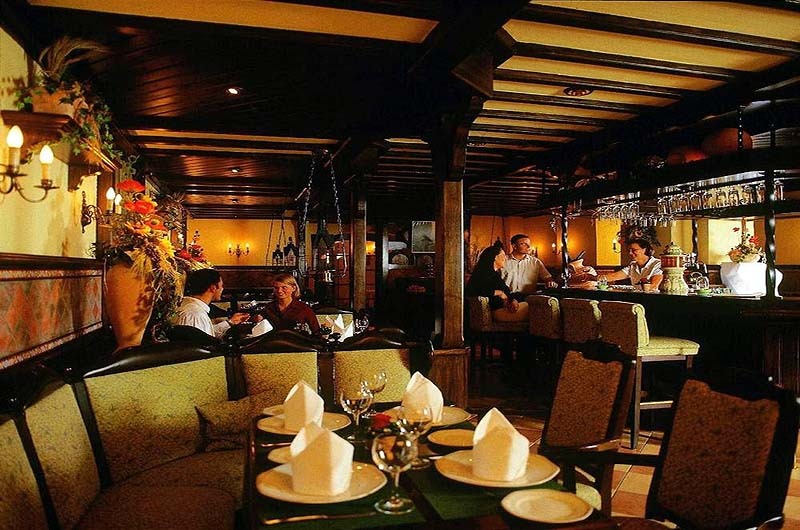 Restaurants: The hotel offers an on-site bar and two restaurants serving an array of international dishes alongside local specialties. 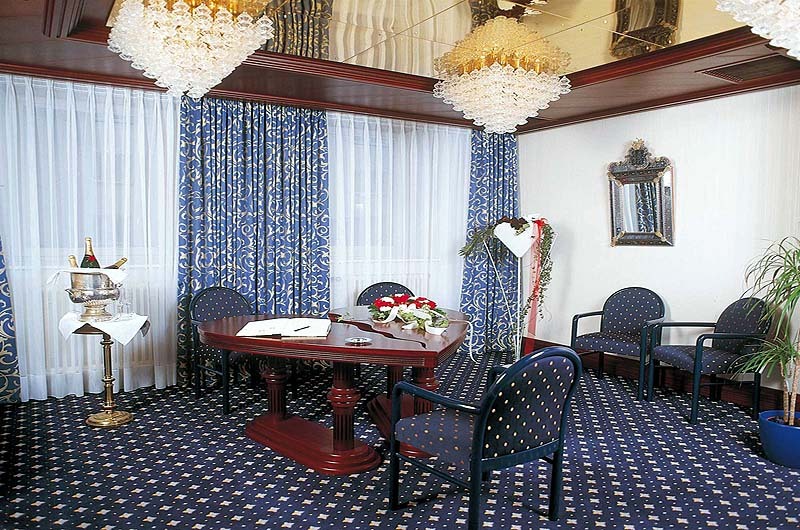 Room service is available during limited hours.